The RBE Library is excited to announce the start of our Texas Bleubonnets Reading program! This program is especially for our students in 3rd, 4th, and 5th grades. 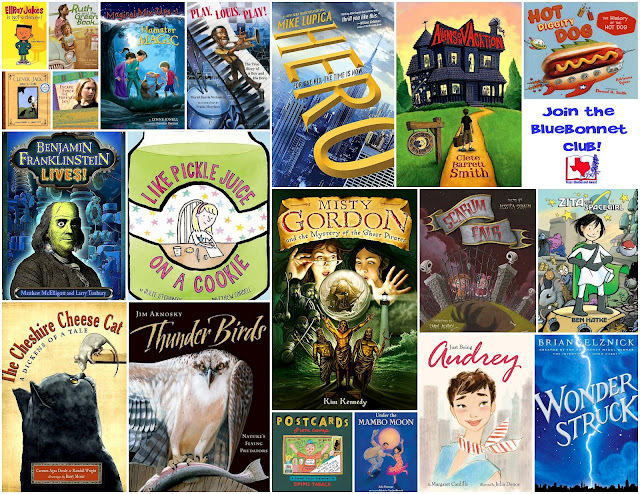 There are 20 Texas Bluebonnet books every year. This year, the RBE Library is asking students to just checkout 1 Bluebonnet Book at a time! 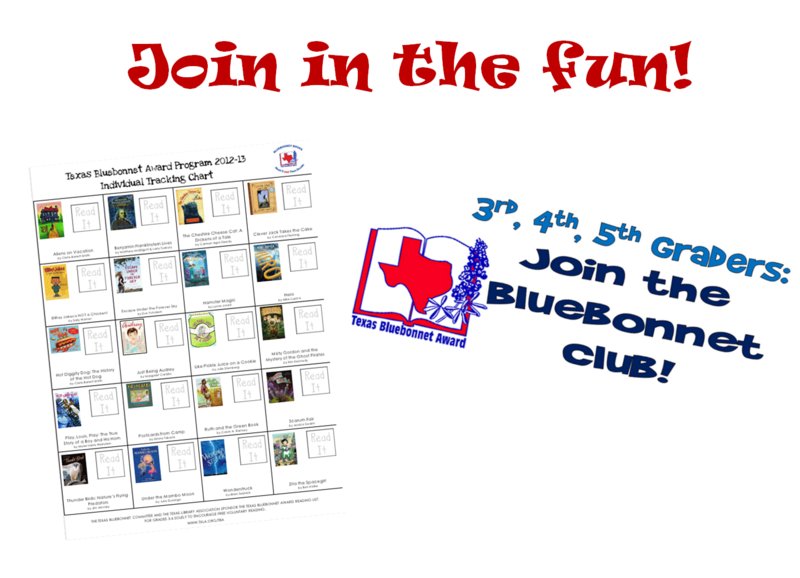 In an effort to build independent participation in school reading programs, students will keep track of the Bluebonnets they read, and after they have read at least 5 Bluebonnet books, they will complete a Bluebonnet Book Rave Review form. Once the form is received by Mrs. Lambert, students can have their picture taken and posted on the RBE Library Website as a proud member of the Bluebonnet Club! 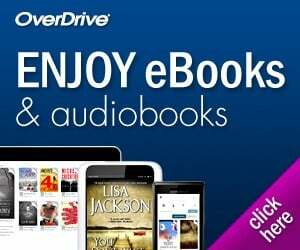 All the information for the RBE Library Texas Bluebonnet Program can be found on the library website under the Programs tab. Click here for the RBE Library Texas Bluebonnet Program information page.